"Eskabar Juice" maintained an active Facebook profile while in prison. Social media keeps people connected and up to date about their lives, helps plan activities and provides a record of shared experiences. But more sinister activity also travels the same networks: Plans are hatched, crimes are committed and authorities are watching. Here are nine instances when criminals were caught through their social media activity. 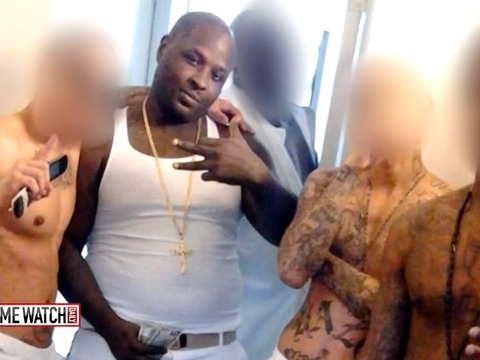 One of New York City's largest gun busts was spurred by a Brooklyn rapper when he posted photographs of guns and cash on his Instagram account in 2013. 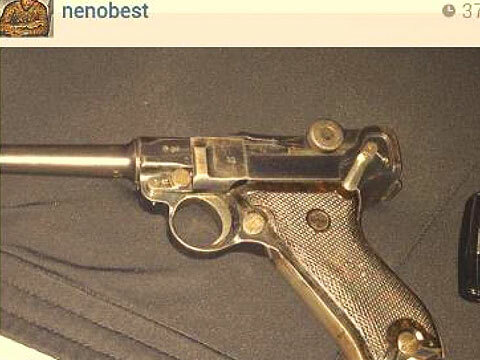 The "Neno Best" account was noticed by narcotics investigators, and an undercover police officer uncovered a network of gun-runners from the South to New York. During a yearlong investigation, the officer bought hundreds of guns. In total, the NYPD confiscated 254 guns, 36 of which had been reported stolen. Nineteen people were arrested in the 2013 sting. In Florida, it's illegal for felons to have guns. The 19-year-old's Instagram account was being monitored by the Palm Beach County Sheriff's Office because he may have been connected to robberies in the area. 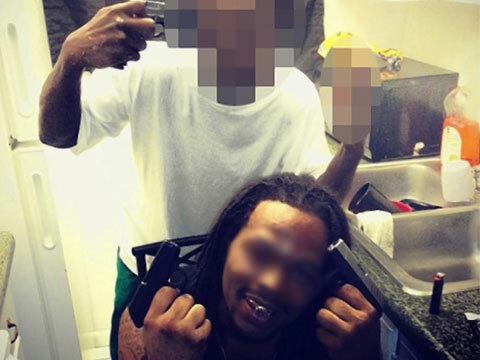 The man posted pics of himself posing with guns and cash, and they moved in and arrested him. He was charged 142 felony counts after authorities found about $250,000 worth of valuables from approximately 40 retirement communities in Palm Beach County. Four others were also arrested. Police writing the arrest report asked the man what his occupation was: "Thief," he replied, according to the sheriff's department. A 24-year-old Georgia man was arrested in October 2015 when investigators tracked him down through his social media accounts after he allegedly threatened an adult-film actress on the streaming-video app Periscope. The man said he would live-stream himself murdering the woman and allegedly made specific threats, claiming he would commit suicide after murdering her. 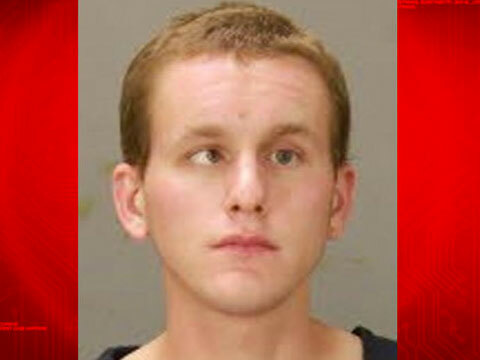 The man was arrested at his parents' house in Columbus, Georgia, where his father's loaded .380-caliber gun was located. A 23-year-old Florida woman was arrested and charged with a DUI in October 2015 after using Periscope, a live video-streaming platform owned by Twitter, to broadcast herself allegedly driving drunk. Periscope videos are public and can been seen worldwide. Periscope users called Lakeland, Florida police to report a possible drunken driver using the social media app. 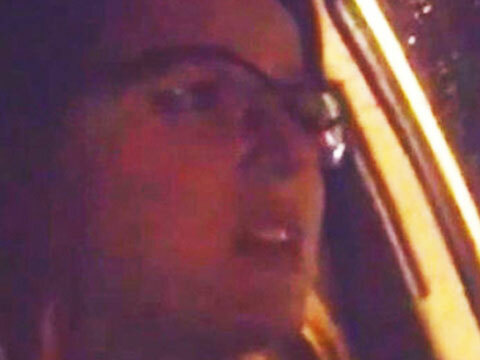 Messages were sent to the driver via Periscope asking her to stop driving and to pull over. An officer was able to use their own personal account in an effort to locate the driver. The officer was able to find the driver based on observations and landmarks from the streaming video. The woman was pulled over driving a car with a flat left-front tire. 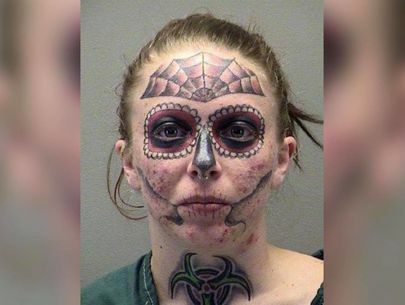 The woman failed a sobriety test and refused a breathalyzer test and was arrested on suspicion of DUI. Ronnie Tienda Jr. was convicted of killing David Valadez on a Dallas freeway in a shootout in 2007 and was sentenced to 35 years in prison. Prosecutors used postings from Tienda's MySpace account that referred to the crime. 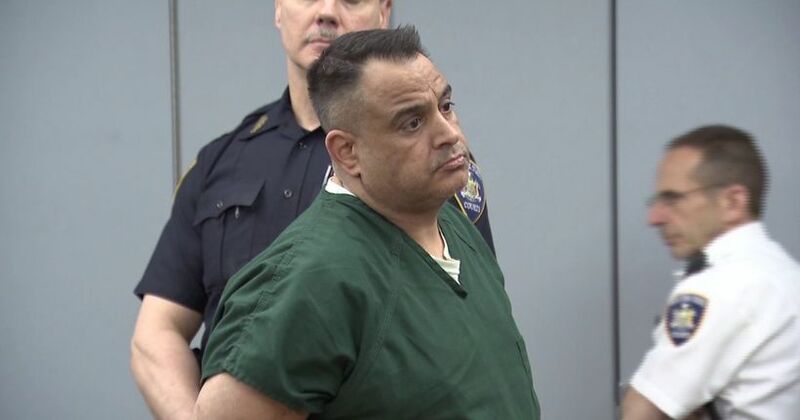 The victim's sister alerted prosecutors to the MySpace material, and they successfully argued that the use of Tienda's nickname "Smiley," a photo of a tattoo Tienda has, and comments about the killing linked him to the murder. Three MySpace profile pages maintained by Tienda were used against him. 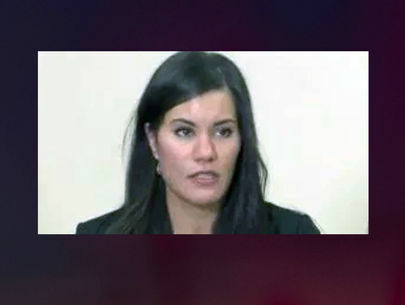 Tienda's lawyer argued the authenticity of the pages could not be proven. Names, account information, photos, comments and instant messages were subpoenaed. There were specific references to the events of the shooting, as well as details about the investigation after the crime. A police gang officer testified gangs use social media to stay in touch and promote gang activity. Tienda later appealed, with his lawyer arguing Dallas County had improperly used the material because he was not responsible and could have been hacked. Tienda lost his appeal in 2012 as the Texas Court of Criminal Appeals ruled prosecutors used the material properly. Kruse Wellwood, 17, and Cameron Moffat, 18, were charged in 2011 as adults in the murder of Kim Proctor, 16, in British Columbia, after investigators discovered Wellwood's confession to his girlfriend in the chat section of the online World of Warcraft role-playing game. Proctor was lured to Wellwood's house, where he and Moffat tied her up, beat her and raped her, before stuffing her in a freezer. Investigators found an instant-message exchange in which Wellwood referred to the girl in the freezer in his apology for his delayed response: "Sorry, the freezer was jumping around." Proctor was later taken by bus to a wooded area, where the suspects burned her body beneath a bridge. Wellwood sent a text message from that scene, police proved. Wellwood sent an instant message to Proctor as a "digital alibi," asking why she never met up with him. Wellwood later confessed to the crime to his girlfriend in the chat section of World of Warcraft, because he thought the messages were less likely to be saved, according to police records. 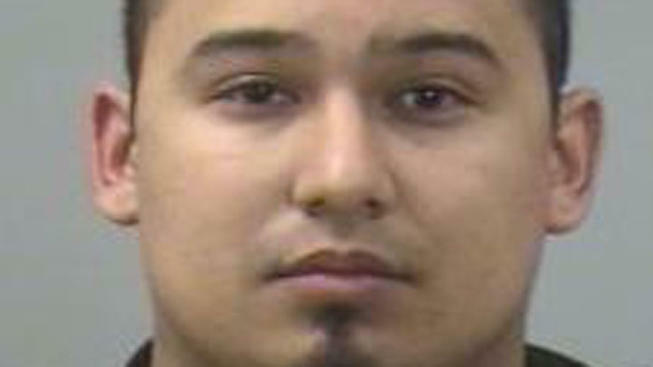 Afterward he sent the girl links to news reports over MSN instant-messaging. Wellwood and Moffat were both sentenced to life in prison. West Virginia teens Skylar Neese, Rachel Shoaf and Shelia Eddy were three good friends who spent a lot of time together. Then on the night of July 6, 2012, Neese snuck out of her home to meet the two girls in the woods to smoke marijuana. The girls fatally stabbed her and left her in the woods. She wasn't found for six months until Shoaf confessed to the stabbing and told police where to find the body. Twitter activity revealed a developing feud between Neese and Eddy. Shoaf told police she and Eddy did not want to be friends anymore. 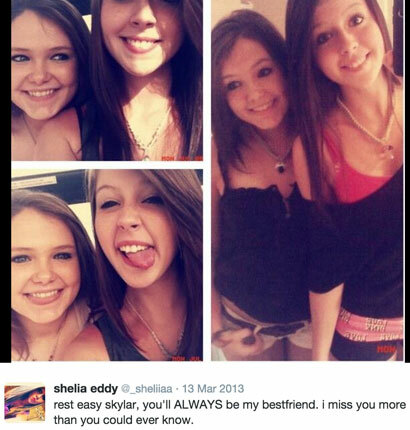 On the morning Neese's body was found, Eddy tweeted "Rest easy Skylar, you'll ALWAYS be my bestfriend," with a group of photos with them together. Shoaf said she and Eddy had agreed to stab Neese in the woods on the count of three. "We really did go on three," Eddy tweeted on March 31, 2013. Eddy pleaded guilty to first-degree murder and was sentenced, at 18, to life with mercy, making her eligible for parole after serving 15 years in prison. Shoaf pleaded not guilty to second-degree murder, and at 17 was sentenced to 30 years in state prison. Both girls were charged as adults. On March 25, 2010, two groups of teens from rival schools met in a London train station to fight each other, as so many boys do. But this clash of English schoolboys resulted in the death of 15-year-old Sofyen Belamouadden, who was stabbed, hacked, punched and kicked to death in front of hundreds of commuters shortly after 5 p.m. on a Thursday. The attack was recorded on closed-circuit TV camera at the Victoria rail station. Twenty boys were charged with murder, and prosecutors used evidence culled from Facebook and BlackBerry messages to show that a conspiracy took place. 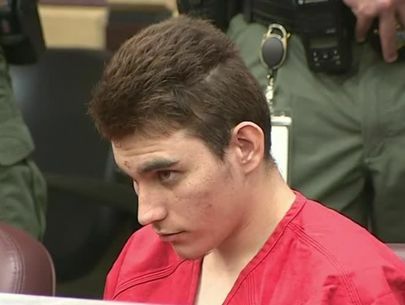 The messages showed the boys were discussing where to get various weapons, including a samurai sword, kitchen knives, batons and metal bars. During the confrontation, Belamouadden was chased down stairs into the ticket hall, knocked to the ground and fatally attacked. In five criminal trials lasting nearly two years, juries rejected prosecutors' appeals that all the defendants were equally guilty because of the social media planning of the crime. Three teens were ultimately convicted of murder; five of manslaughter; two of conspiracy to commit grievous bodily harm; seven of violent disorder; and three were acquitted of all charges. On the night of July 27, 2015, Damon Batson and Carlos Gonzalez allegedly drove around Sacramento while contemplating how to violently confront a man they believed was with one of their girlfriends. The men allegedly broadcast their planning session over the live-video-streaming app Periscope. 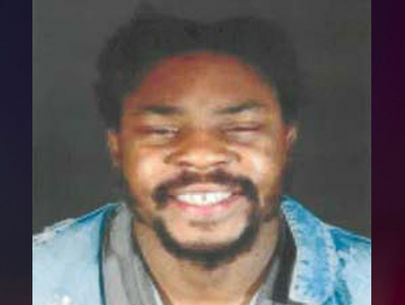 Viewers of the feed watched as the two men appeared to smoke marijuana and flashed a handgun. Some viewers challenged the pair to prove that the gun wasn't a fake, prompting one the two men to fire the gun in the air. The video later showed the men at an apartment complex brandishing the gun and knocking at a door where no one appeared to be home. 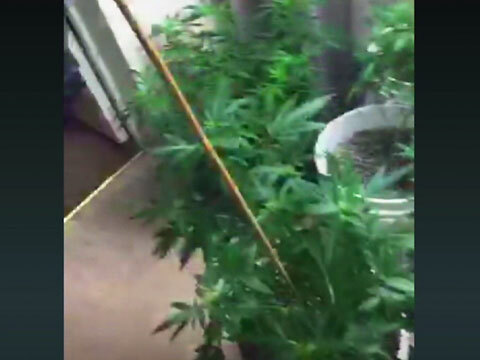 Another portion of the video showed what appeared to be marijuana plants growing at an indoor location. The Periscope broadcast lasted about an hour, during which Sacramento Police became aware of the duo's activities. Gonzalez was arrested at an apartment complex and Batson was detained driving in the area and arrested after a gun was found in the car believed to be used in the video. Gonzalez was booked on suspicion of negligent discharge of a firearm and Batson on drug charges.